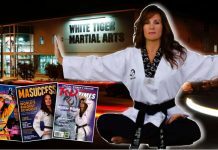 Master Chun Sik Kim is the President and Founder of the International Tang Soo Do Federation. 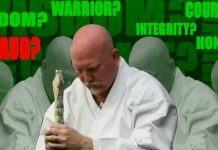 He is the inspiration and leader to many Master Instructors, hundreds of black belt students and thousands of color belt students. 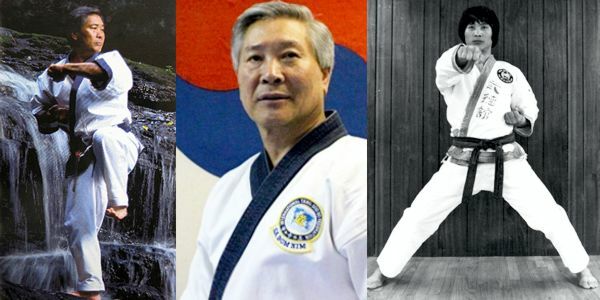 His tireless devotion to the practice and promotion of the traditional Korean martial art of Tang Soo Do has lead to him having a profound effect on the lives of those he has touched. This page is in his Honor. Master Chun Sik Kim started his Tang Soo Do training at the age of 8 years old. He trained for two to three hours every day under the expert instruction of GrandMaster Song Ki Kim. At the age of 10 he was awarded his black belt. Master Kim did not pass his black belt test at the first attempt. After failing the first test he trained hard and was successful at the second attempt. This is a lesson that Master Kim has not forgotten and even today continues to advise students of this fact in an attempt to show them what can be achieved with hard work. In 1963 Master Kim joined the Korean army and became head instructor at Osan Airforce base in Korea. It is here that he instructed both Korean and US military personnel, including the now famous Chuck Norris. His next assignment lasted for four years at which he taught Tang Soo Do to the troops of the Korean Tiger division. In 1972 Master Kim was sent to the USA, by his Master, to spread the art of Tang Soo Do. He spent two years teaching in New Jersey, then re-located to Pittsburgh in 1974. Master Kim continues to live and teach in Pittsburgh today. Master Kim has continued to work tirelessly to advance the teachings of Tang Soo Do. He has held a phenomenally successful annual Open tournament every year since 1974. 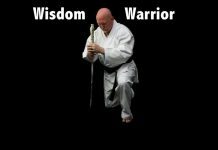 He has appeared on the covers of Black Belt magazine, Karate Illustrated and Karate / Kung Fu Illustrated, on numerous occasions. In 1998 Master Kim published his book Authentic Tang Soo Do, which has been hailed by many Master instructors as one of the most comprehensive texts ever written about the martial arts.